Our varied workshop programme features everything from Zumba and belly dancing to knitting and life drawing. For further details please contact the class tutor directly. For one-off classes and workshops, visit our events listings page. If you would like to hold a workshop at Gloucester Guildhall, please email us at hireofguildhall@gloucester.gov.uk. The 10 week course will help both experienced and beginners improve their observational and experimental drawing skills, and help to explore a variety of techniques in drawing from the life model. Using a range of media, and with both short and long poses you will endeavour to capture the essence of the pose in line, tone, colour and movement. Free group for all who are interested in knitting, crochet and spinning. Whether you’re used to tangling with the wool and needles or are casting on for the first time, come and do it in the company and comfort of the Guildhall’s café bar. (Every other Tuesday). Out of the steamy bordellos of Buenos Aires comes a dance of smoldering passion and desire, intertwined couples surrendering to sensuous rhythms from the 1920’s to the modern era. Its easier than it looks, and it looks terrific! Taught by Lisa, a qualified vinyasa yoga instructor, everyone can feel stronger and more flexible while also reducing stress and anxiety. These classes also strengthen core muscles and improve posture and balance.Beginners are always welcome. Beginners and intermediate belly dancing is for those who want to progress their dance skills for fun and performing. Loosen up, get fit and improve your posture and general strength. Hazel is an experienced dance teacher and has performed all over the world. 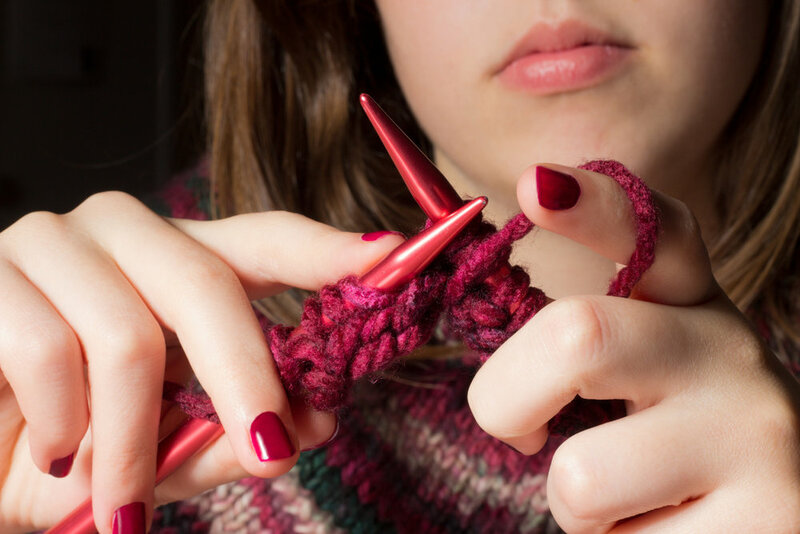 We BiG Knitters hand-knit and crochet items with love to bring warmth to the people of Gloucester. We have created hundreds of items which were donated to local charities in Gloucestershire. Join us on a Friday or drop items in to our collection point at the Guildhall.